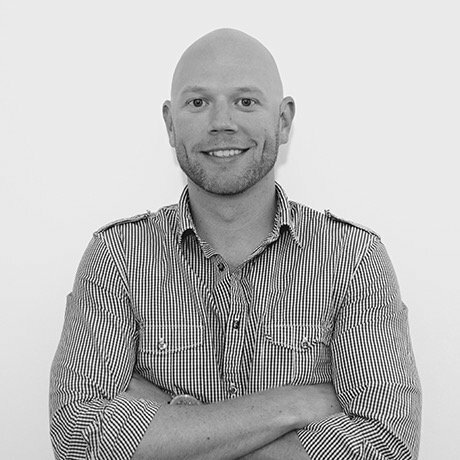 Word-of-mouth marketing has been impacting businesses for as long as commerce has been around. Especially today, with the prevalence of social media and mobile technology, a brand’s products and services - and value - are a reflection of what customers have to say about them. This is why, now more than ever, it is crucial for marketers to understand and harness the power of authentic relationships through word-of-mouth marketing strategies. Which is why we've brought together marketing leaders from a wide variety of Consumer and B2B companies to share best practices on all things word-of-mouth during #WOMSummit2018. 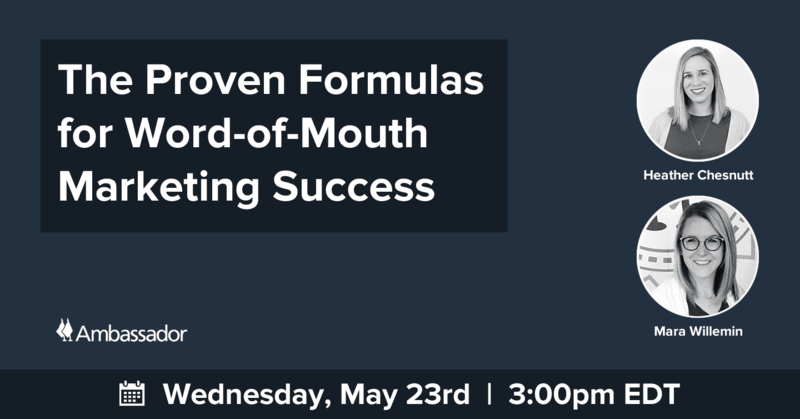 Learn how leading brands are leveraging word-of-mouth marketing initiatives to drive high quality traffic, acquire their best customers, and positively impact brand awareness. 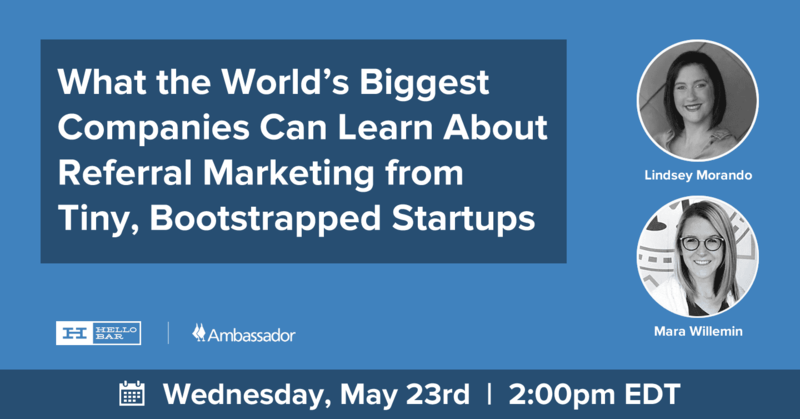 For two days - May 22 & 23 - we’ll stream presentations, panels, and Q&A sessions with innovative marketers from the world’s leading brands to explore how companies are scaling customer referral, influencer, affiliate, and partner programs. What can you expect to learn at #WOMSummit2018? When most of your prospects and potential buyers are doing a bulk of their research online BEFORE engaging with your brand, what your customers say about you is all that really matters. 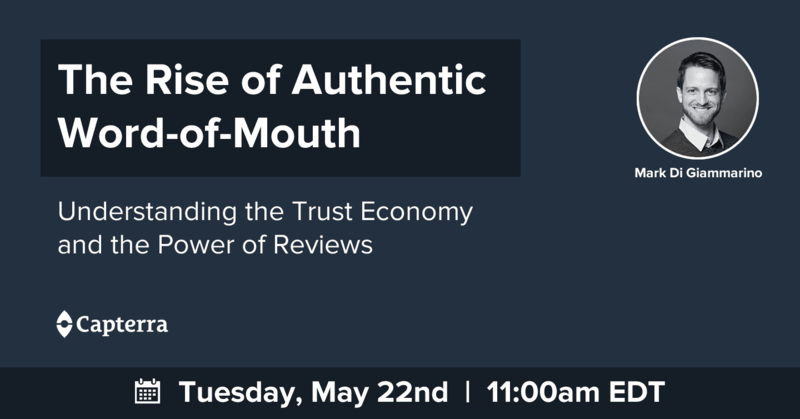 Learn from the leading software review company on how to make relationships, reviews, and ratings part of your sales cycle. When it comes to developing an in-house affiliate marketing program, the process can be daunting and overwhelming. 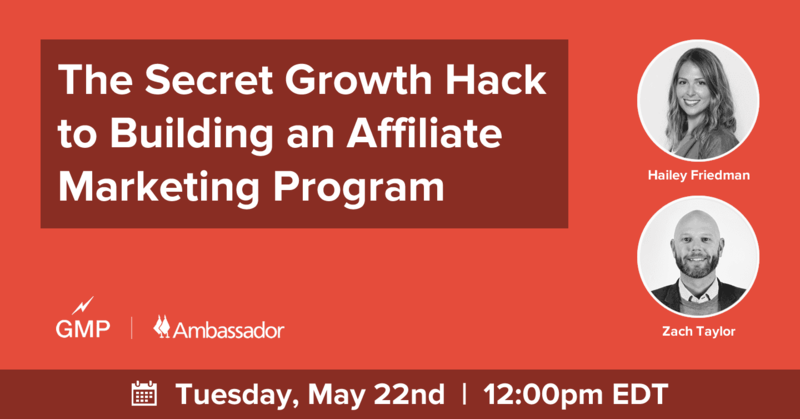 In this session, we break down exactly how to build a program and proven hacks from a growth marketing expert. A recent study by Ambassador found that B2B customers average 3X more revenue from referral marketing than eCommerce brands over a 12-month time period. What’s even more impressive is B2B companies that play the long game — giving their referral program time to evolve and gain traction — see far greater results. 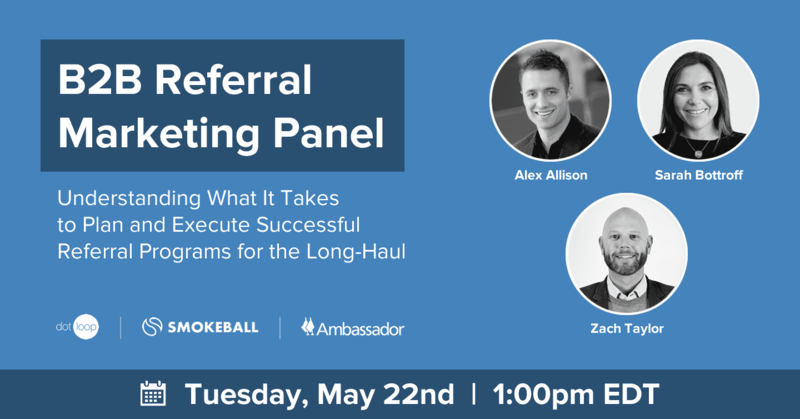 In this panel, we go directly to the source and hear from B2B marketers who have seen incredible ROI from referral marketing. With this marketing strategy taking the industry by storm, it’s imperative for marketers to understand the rapid evolution of influencer marketing. 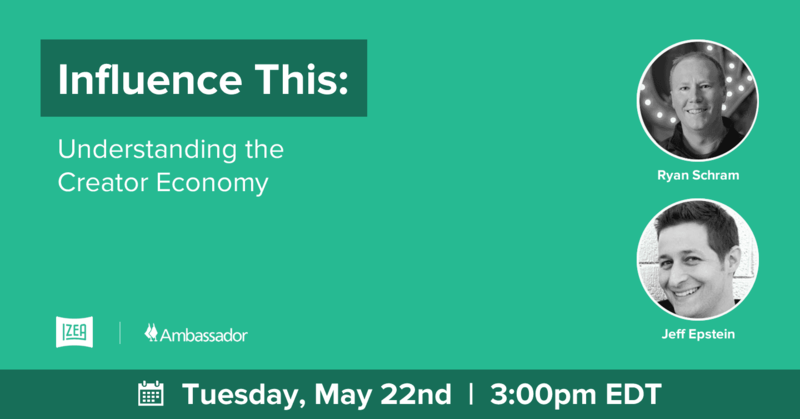 In this presentation, Ryan Schram shares Izea’s findings from their annual State of the Creator Economy Study and explores how brands can learn from this data. The co-author of Superconnector, Scott Gerber, shares his expert insight on the importance of building authentic relationships in today’s hyperconnected world. 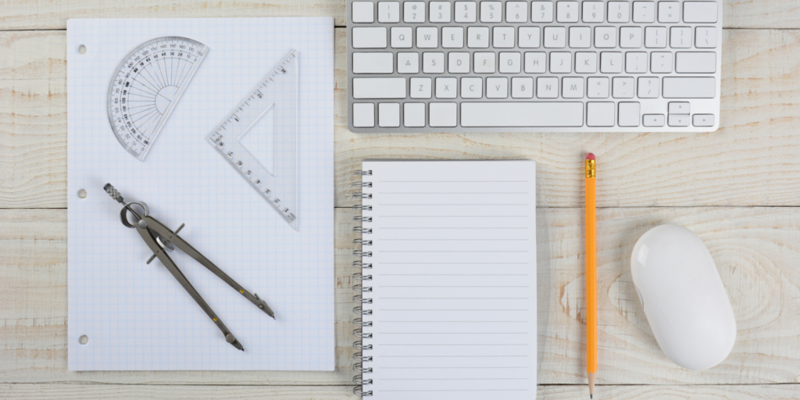 Learn what really matters to the people who really matter to your brand. 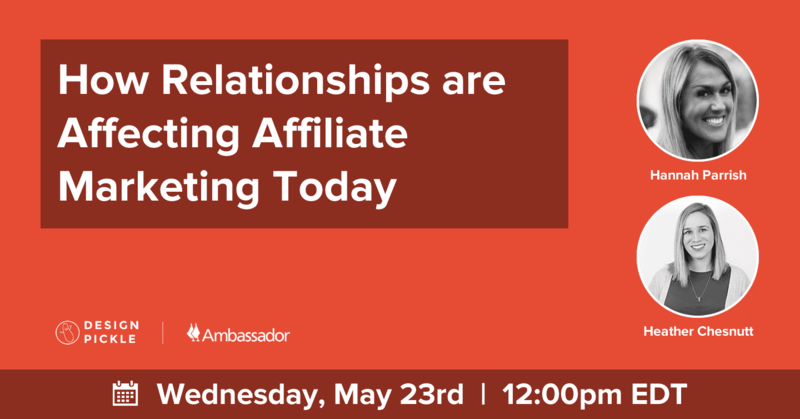 Scaling affiliate marketing efforts takes time, resources, and most importantly, knowing how to build relationships with your partners. Hannah Parrish shares the exact strategy she deployed at Design Pickle to significantly increase the number of affiliate marketers in their program in just one quarter. Successfully launching a customer referral campaign has a lot of moving parts and pieces on its own, but when you add a franchise component into the mix, it can be even more to manage. Learn how Kumon was able to implement referral programs to serve their centers while still focusing on customers. Have your notepad ready for this session! 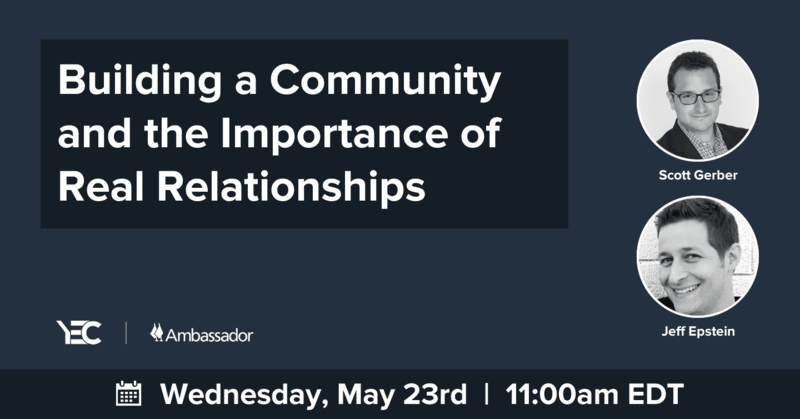 Lindsey Morando breaks down what brands from Hello Bar to Lululemon are doing to connect and build a community that can empower your referral marketing efforts. 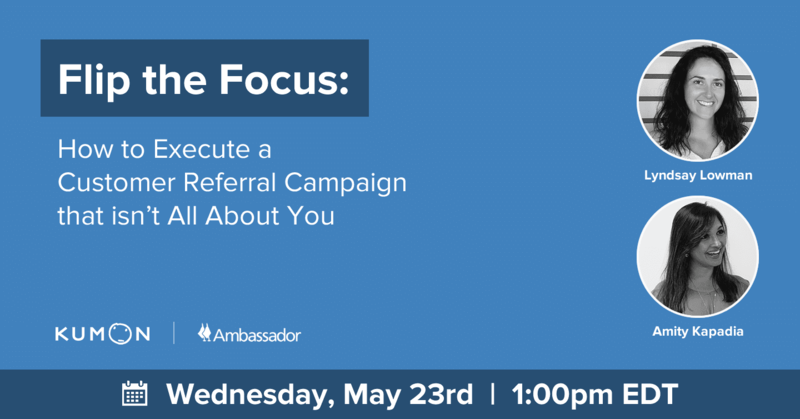 From high-level strategies to tactical methods, relationship marketing experts from Ambassador share their formulaic approach to word-of-mouth marketing. 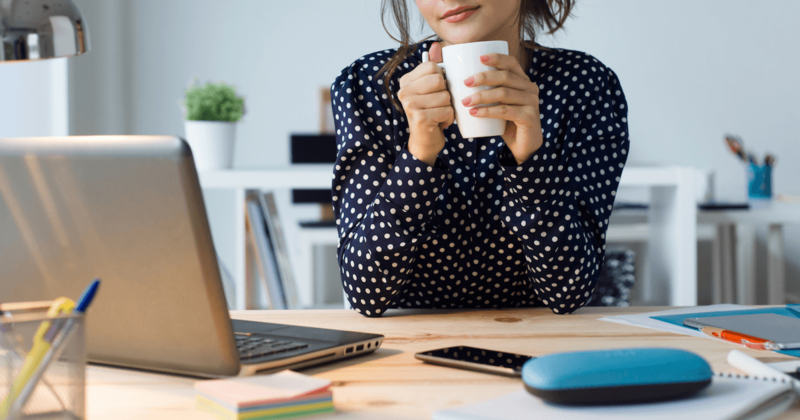 Discover how successful brands are optimizing their programs to result in quality over quantity when it comes to relationship marketing. 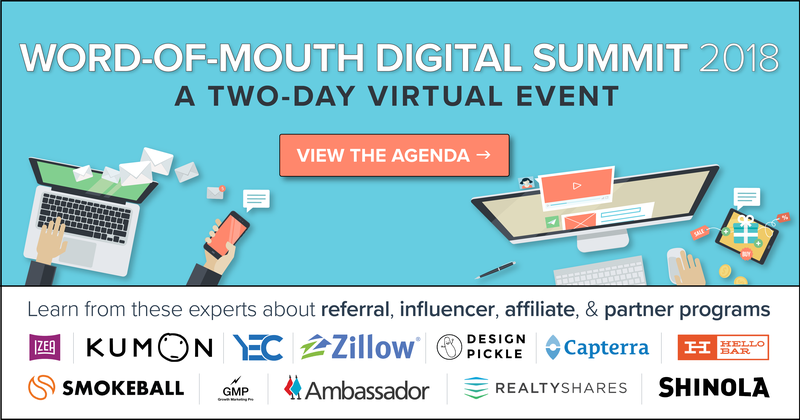 Don't miss the marketing industry's first word-of-mouth digital event! Save your seat today - and if you can't make it, register anyways to get access to all the recorded sessions after the Summit.